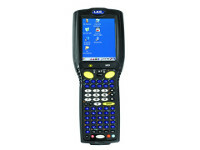 Hazardous location handheld mobile computers are the best choice for workers in the chemical, oil and gas, and pharmaceutical industries. 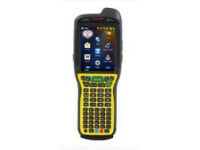 They are the right choice for use in hazardous locations where real-time information processing is critical. 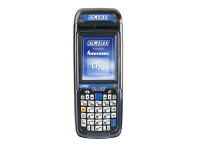 Our range of hazardous location mobile computers are from Intermec and Honeywell.